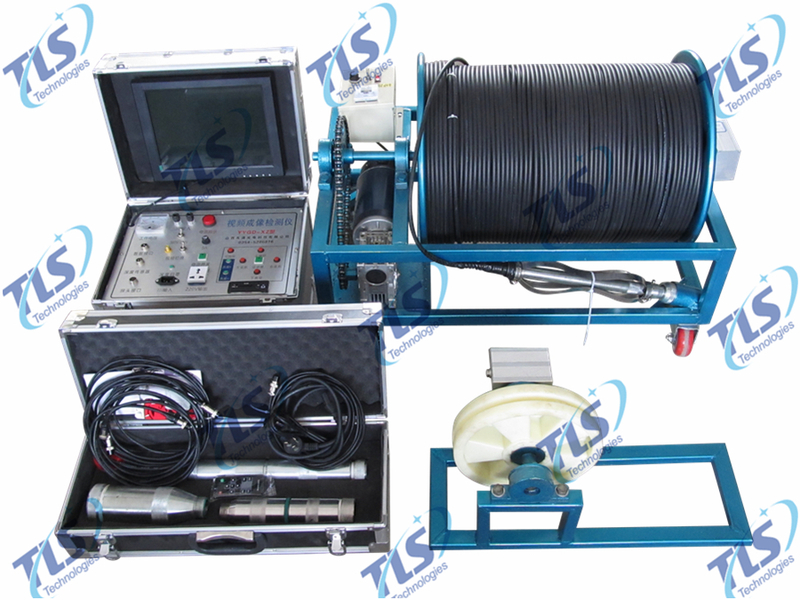 TLSY-NW Borehole Inspection Camera System - Buy borehole camera 180 degree, Wide angle inspection camera, HD borehole camera Product on TLS Technologies Co.,Ltd. 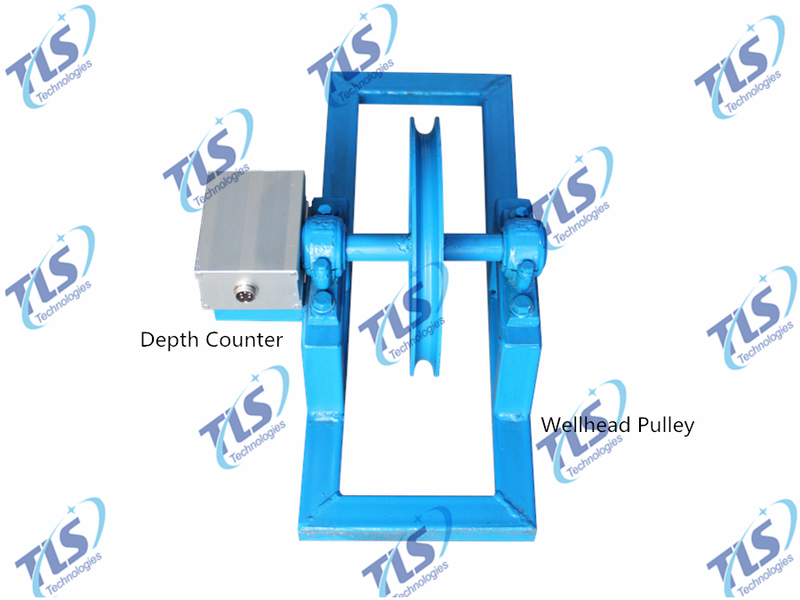 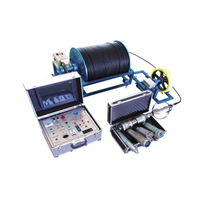 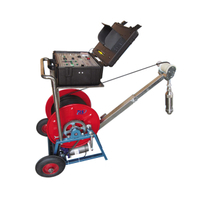 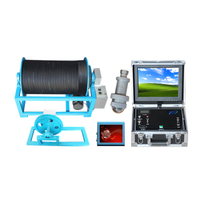 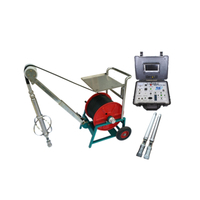 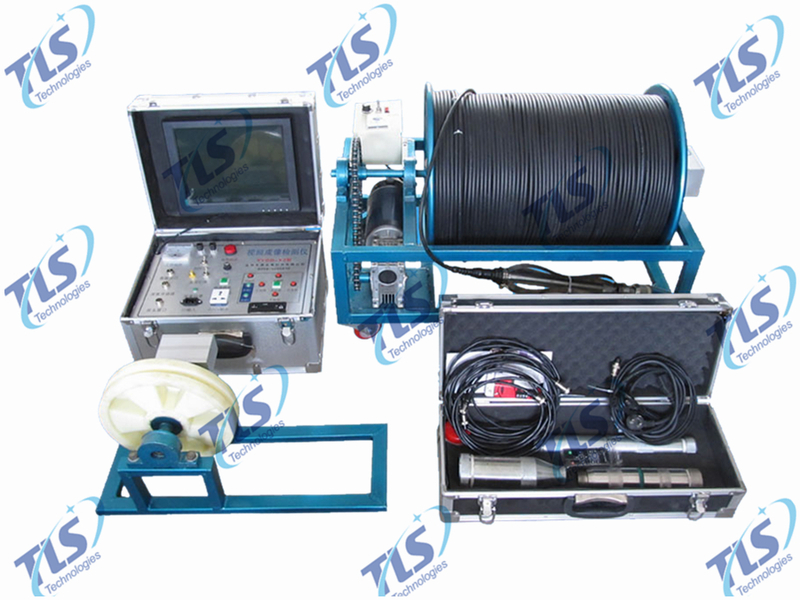 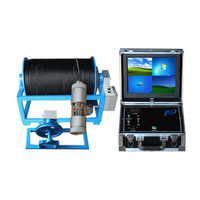 TLSY-NW Borehole Inspection Camera is specially suitable for engineering hydrogeology, observations of borehole in the plastid pile in all kinds of anomalies and defects, and the well maintenance and detecting of shaft wall fracture, dislocation, downhole falling objects, filter tube hole plugging, and sand flow location, etc., also suitable for oil field, geological freezing hole, geological prospecting, geotechnical engineering, engineering quality inspection and other related industries. 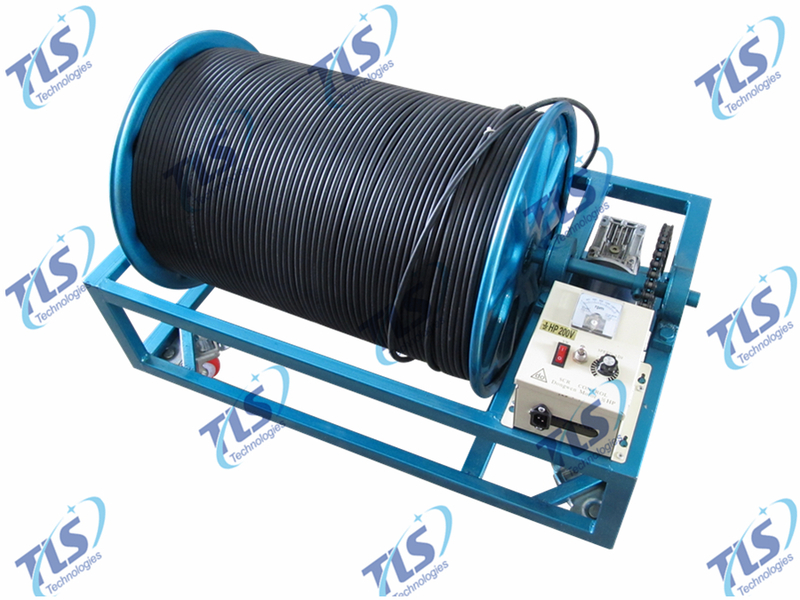 Made of stainless steel with excellent waterproof performance, high pressure resistance, high temperature resistance and high temperature resistance. 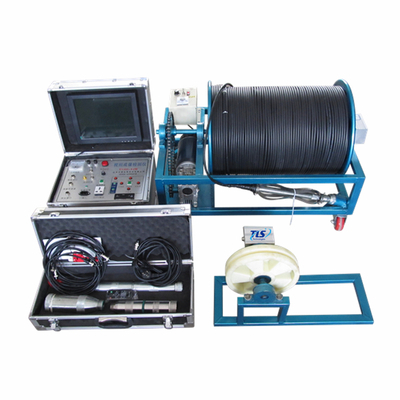 Various specifications of the underwater probe can be used with the monitor, 80mm, 50mm, 40mm three kinds of probes can be freely interchangeable according to the aperture (at the same time can be interchangeable with the temperature probe). 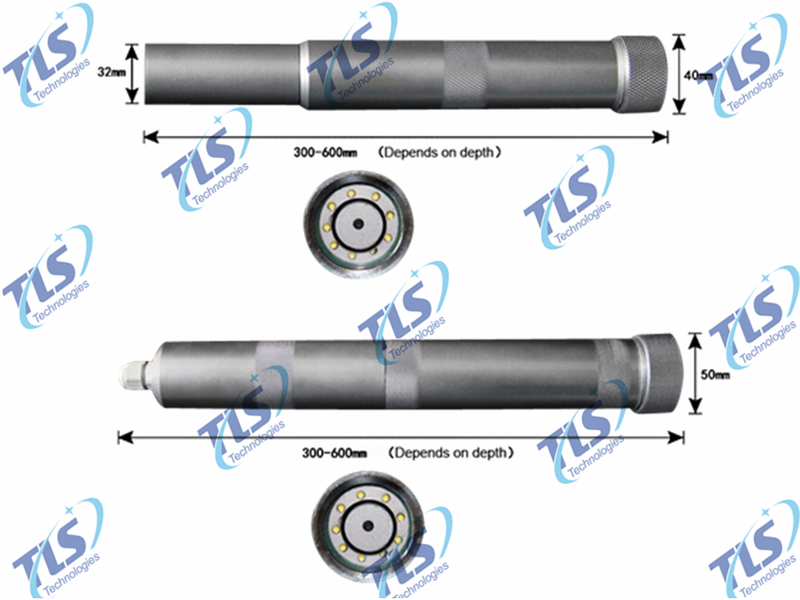 Built-in 6-9 LED probe with high quality, high power lamp, LED lamp has excellent characteristics that cold light and low light attenuation. 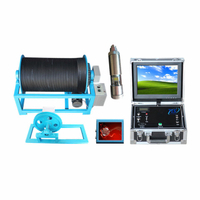 The cover of the probe is high transparent resin, not easy to broken, will not leak in water even descending up to 3000 meters. 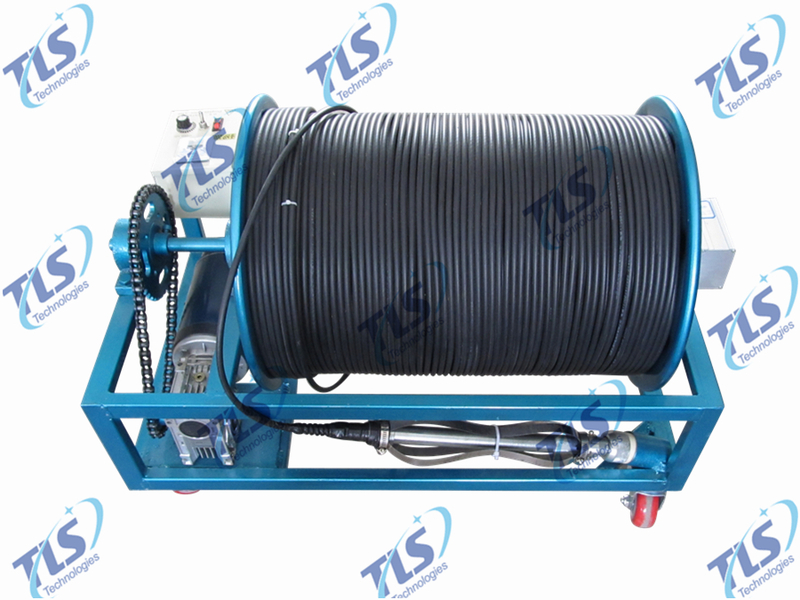 With high water-proof ability, we could could customized the cable length as 50m,200,300,500....2000m, or even longer for water well or oil well.